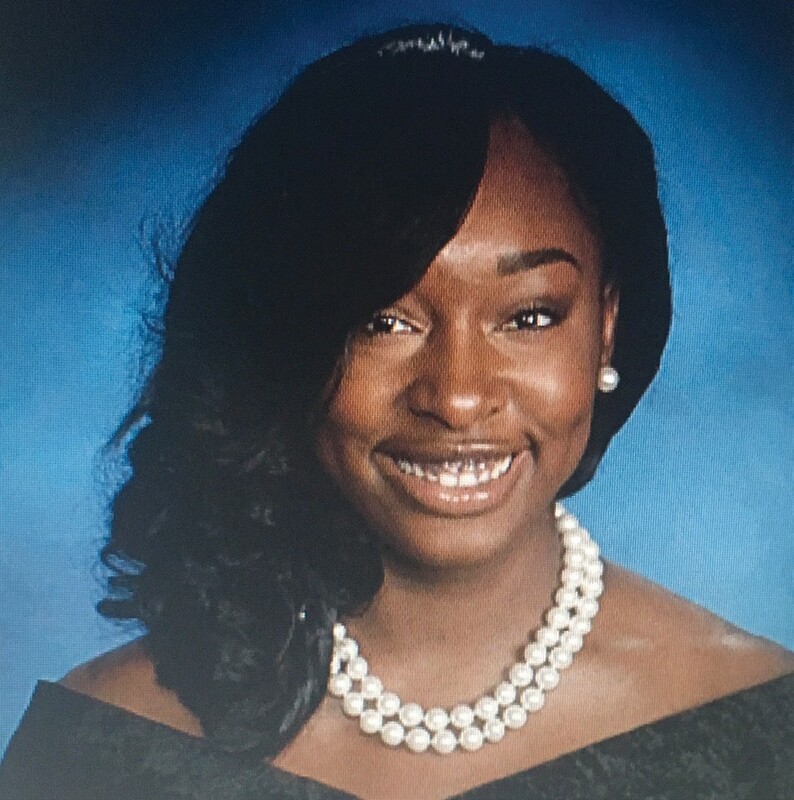 Nafia Hamilton, a senior at Johnson High School, has been chosen as Savannah-Chatham Public School’s nominee for the United States Senate Youth Program. The United States Senate Youth Program, established in 1962 by U.S. Senate Resolution, is a unique educational experience for outstanding high school students interested in pursuing careers in public service. Ms. Hamilton’s application will now move on to the state level competition. After the applications are received and scored, each candidate will be given the USSYP Qualifying Exam, which consists of five sections of questions on politics and government and one essay section. The top-scoring candidates will be interviewed. Two Delegates and two Alternates will be selected from Georgia. The 55th annual U.S. Senate Youth Program will be held in Washington, D.C., from March 4 – 11, 2017. Two student leaders from each state, the District of Columbia and the Department of Defense Education Activity will spend a week in Washington experiencing their national government in action. Student delegates will hear major policy addresses by senators, cabinet members, officials from the Departments of State and Defense and directors of other federal agencies, as well as participate in a meeting with a justice of the U.S. Supreme Court. All transportation, hotel and meal expenses will be provided by The Hearst Foundations. In addition, each delegate will also be awarded a $10,000 college scholarship for undergraduate studies, with encouragement to pursue coursework in history and political science.